Jamaal will join the Australian company next year! 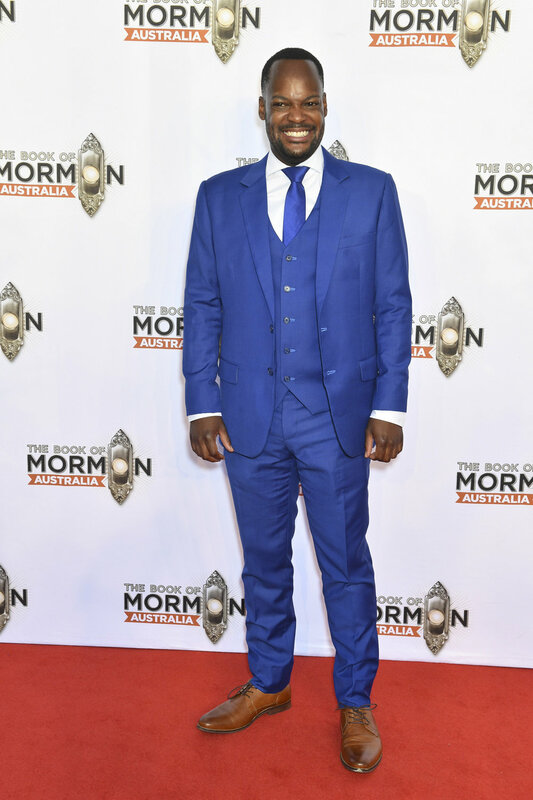 Jamaal will join the Broadway company of The Book of Mormon this summer! Jamaal will perform two songs in this concert celebrating The Beatles. Jamaal joins the First National Tour of this smash hit musical! "The cast is talented, attractive and likable. Wilson, his expressive eyes nearly bulging from their sockets, began to sing the opening number and...we knew we were in good hands. Throw in Wilson's dazzling footwork and equally flashing smile and he nearly stole the show." 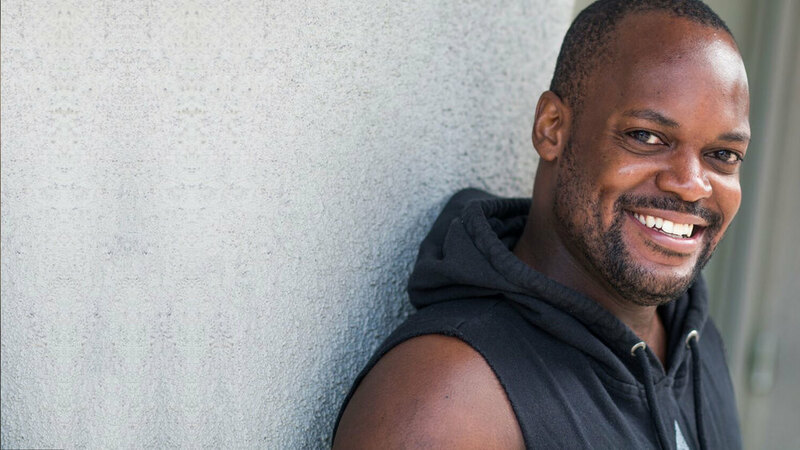 "Jamaal Wilson was excellent portraying Judas, John the Baptist, and a number of other roles." "The choreography by Jamaal Wilson, who played Judas in the cast, was elegant, simple and energetic." 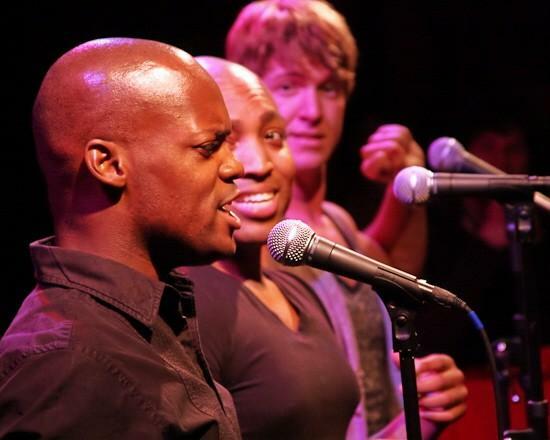 "The pirate chorus comprised of ... Jamaal Wilson as Samuel Jarvis. Wilson, as Jarvis, especially stood out, with his fierceness and flashing eyes. If anyone could be typecast as a pirate, it was he." "Jamaal Wilson, in particular, brings verve to his role of a cross-dressing young son... like the opening measures of 'Daddy's Left Us', which Wilson...play with a stylish menace..."
"She's at her best with the children, played with zest and charm by Jamaal Wilson." 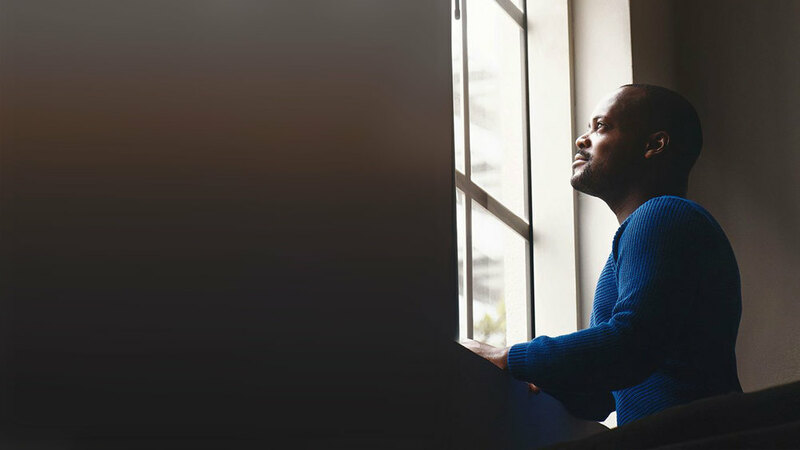 "His son Mikey (Jamaal Wilson) is fabulous, with a glittery capital F. The acting is terrific, with particular praise going to...Jamaal Wilson." "...to a show-stopping 'Get Happy/Happy Days Are Here Again' by...Jamaal Wilson (who truly brought Garland and Streisand vocal realness to the stage), it was a stellar show across the board." "Then there was Jamaal Wilson who performed a rousing duet of 'Get Happy'/'Happy Days Are Here Again.' These are also two guys I never heard of, but am thrilled I have now. The vocals they have are unreal! So powerful, skilled, and controlled, it's no wonder the audience went wild!"